The world of pop music was hardly ready for The Velvet Underground’s first album when it appeared in the spring of 1967, but while The Velvet Underground and Nico sounded like an open challenge to conventional notions of what rock music could sound like (or what it could discuss), 1968’s White Light/White Heat was a no-holds-barred frontal assault on cultural and aesthetic propriety. 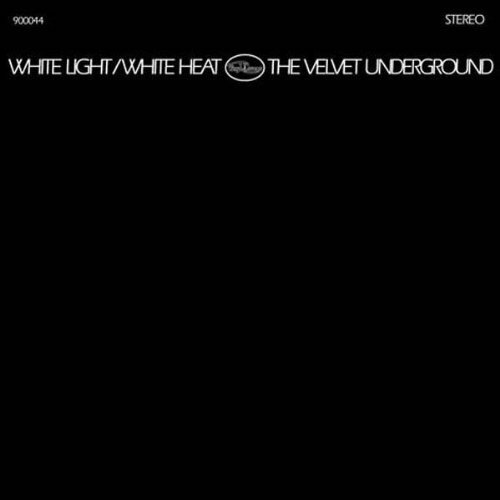 Recorded without the input of either Nico or Andy Warhol, White Light/White Heat was the purest and rawest document of the key Velvets lineup of Lou Reed, John Cale, Sterling Morrison, and Maureen Tucker, capturing the group at their toughest and most abrasive. Dylan & the Dead is a collaborative live album by Bob Dylan and the Grateful Dead, released in 1989 (January 30 that is) by Columbia Records. 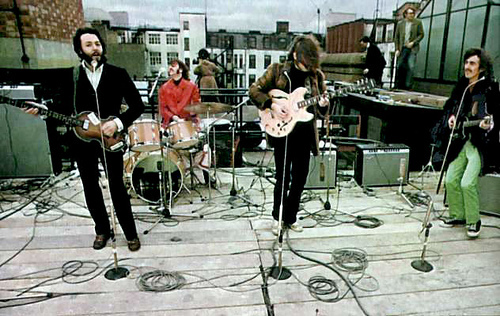 It consists of seven songs written and sung by Dylan, with the Dead providing accompaniment. 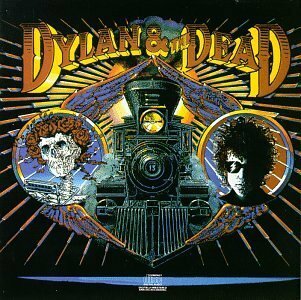 The album was produced by Jerry Garcia and John Cutler.Dylan & the Dead was recorded in 1987, during a successful stadium tour of the same name. 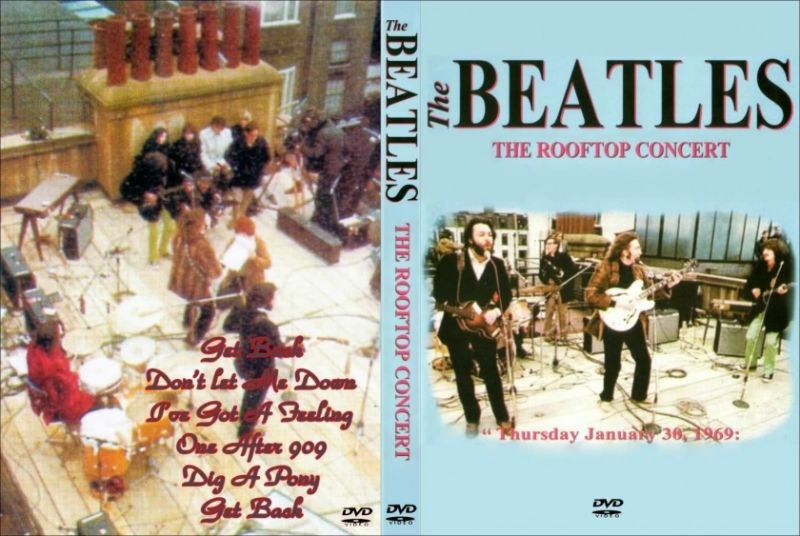 Songs from two of the Grateful Dead performances are documented on the album View from the Vault IV. Not a very good Dylan record. 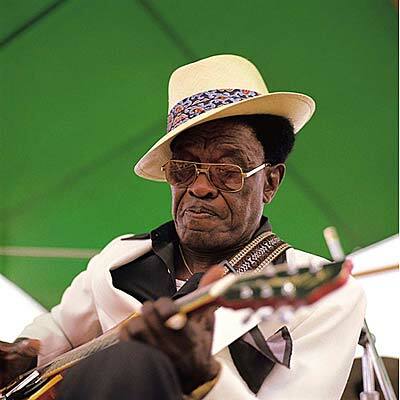 Sam John Hopkins (March 15, 1912 – January 30, 1982) better known as Lightnin’ Hopkins, was an American country bluessinger,songwriter, guitarist and occasional pianist, from Houston, Texas. Rolling Stone magazine included Hopkins at number 71 on their list of the 100 greatest guitarists of all time. Professor Longhair (December 19, 1918 – January 30, 1980; born Henry Roeland Byrd, also known as Roy “Bald Head” Byrd and asFess) was a New Orleansbluessinger and pianist. 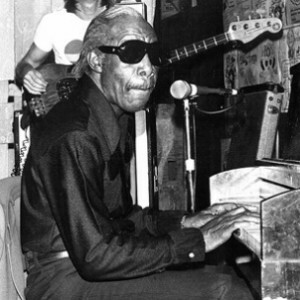 Professor Longhair is noteworthy for having been active in two distinct periods, both in the heyday of early rhythm and blues, and in the resurgence of interest in traditional jazz after the founding of the New Orleans Jazz and Heritage Festival. Philip David Charles “Phil” Collins, LVO (born 30 January 1951) is an English singer-songwriter, drummer, pianist and actor best known as a drummer and vocalist for British progressive rock group Genesis, Brand X, a solo artist, producer (Eric Clapton, John Martyn, Adam Ant, Howard Jones, Frida, Robert Plant etc. ), author and session musician. 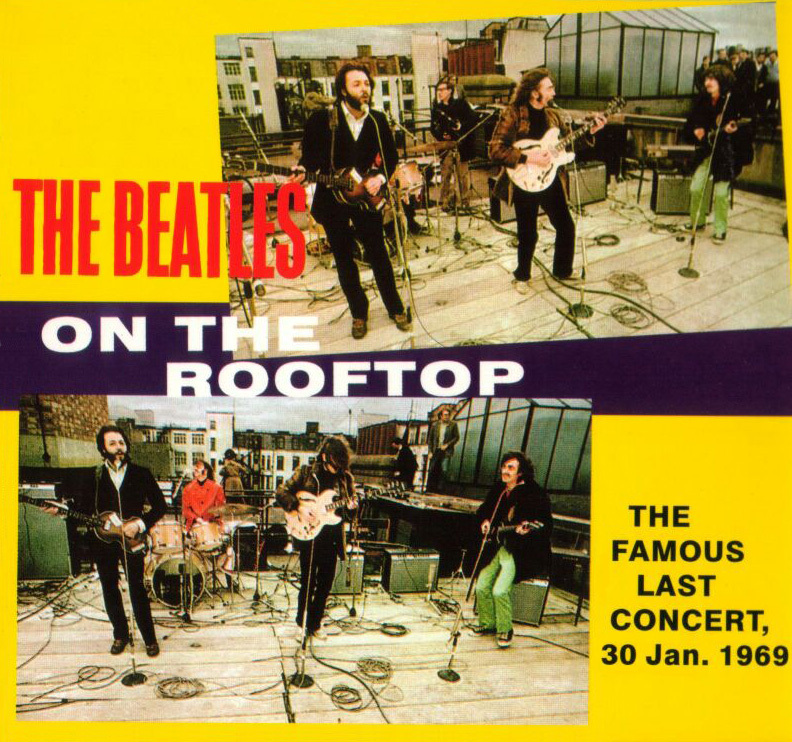 I love this period of Beatles’ music. Heavy, yet melodic songs. Definitely Get Back! Though if you think about the lyric in context of McCartney disliking Yoko Ono, the words to Get Back are somewhat suspect. 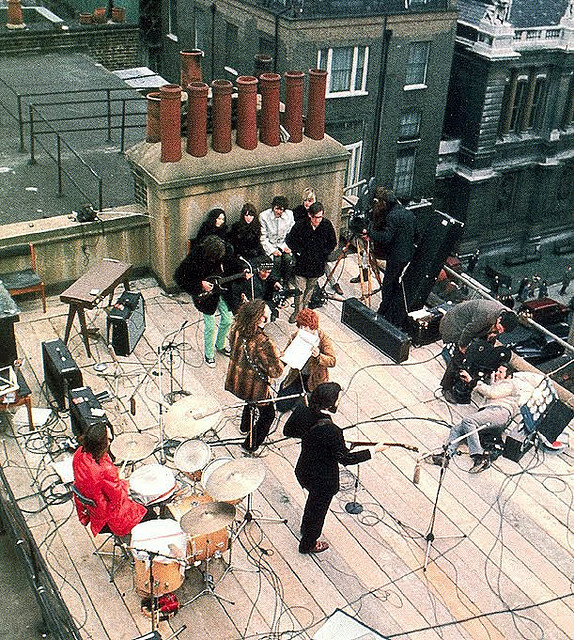 Hehe, thanks for the feedback, and I agree it does seem a bit silly, but Lennon was no stranger to silliness. one smaal one: I meant ‘always’ , and ‘the 30th of January’, although my glasses are broken, I could have seen it. I alwas thought John Lennon said on yhe 30th of january 1969 “Thank you on behalf of the crew and ourselves et. ” Makes more sense than “the group and ourselves”, I guess.